A few weeks ago I wrote a post on the importance of lighting in your home, and it's something I've been aiming to get just right. Being a sucker for a cosy atmosphere in the evenings, I find it's things like lamps and candles that make all the difference. 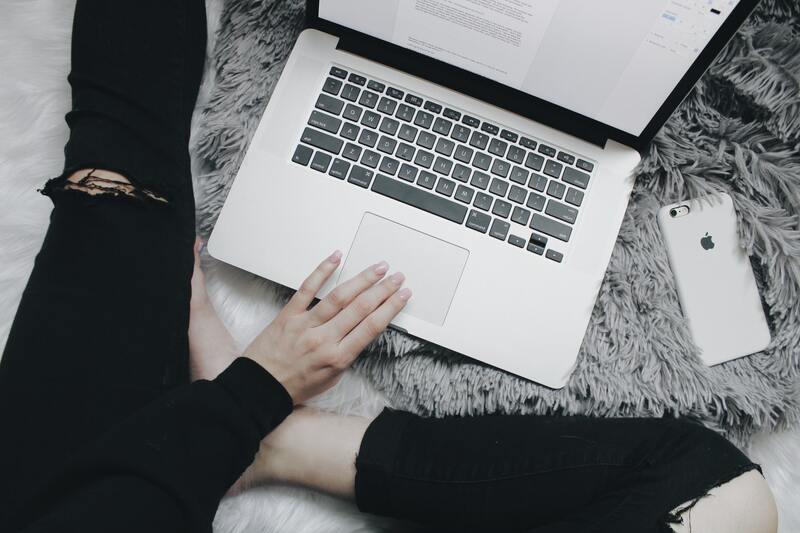 After discovering Iconic Lights, a lighting store selling stylish yet affordable lighting designs my search for the perfect lighting has become so much easier. They sell everything from floor and table lamps to ceiling lights, sconces and outdoor lighting, basically a one stop shop for all of the lighting you could ever need for your home and garden! 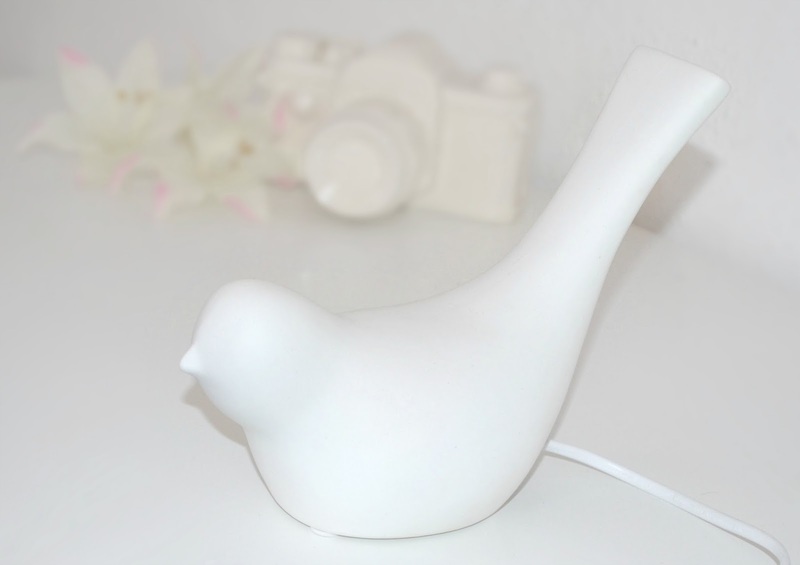 Their ceramic dove lamp has been a fantastic new addition to my bedroom, and is exactly what I've been after to create a nice ambiance with the lighting. I already have large lamps either side of the bed in my room, they're quite bright and so are handy for when I'm getting ready for bed in the evening because I can easily see to do my hair and skincare routine at my dressing table. But they're not the best for when I've actually come to bed, if I'm reading a book or messing around on my phone they're too bright and tend to keep me awake. For a while I've been looking for something that gives a softer glow, and so was really excited to discover this pretty frosted glass bird lamp; it's brighter than a 'night light' but not so bright that it's blinding me when I'm tired before bed. If I wake up in the night needing a drink, or because I've been dreaming that Walking Dead zombies are trying to climb through my window (true story) it's much better having a dimmer light to put on rather than switching a great big lamp or putting the main light on. 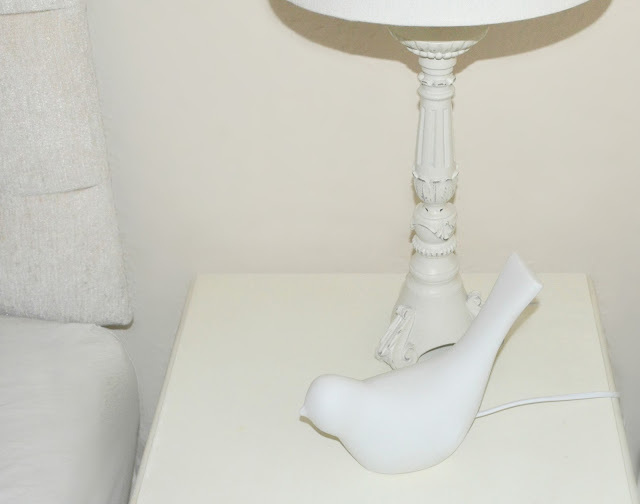 I love the simple yet pretty style of the dove, and the fact that it doesn't look like a traditional lamp is great for me too- as two different lamps on my bedside table could have potentially looked a bit weird! In the daytime this looks like more of an ornament, so is fine pairing it up with other types of lighting. The on/off switch is along the cord, which not only makes it easy to turn on and off but it keeps the bird design looking sleek too as there are no fussy buttons on it. If you're a fan of girly, shabby chic style pieces you're bound to love this as much as me. Because it's not too big, it's ideal for lighting up any dark corner of your home in a place where a traditional style lamp wouldn't fit. The soft light it gives off would make it a great choice for watching tv in the living room in the evenings, or for using as an additional bedside light like I have. All in all, a beautiful and versatile little lamp at an amazing price. Have you ever shopped at Iconic Lights? Adorable light, I have a little bunny lamp in my bedroom but I'd love something like this too. So simple yet to cute.